Have you been searching for Tachograph Calibration for your vehicles? The Lisburn Tachograph Centre has over 25 years of experience in the industry and work hard to provide you with a first class service at all times. 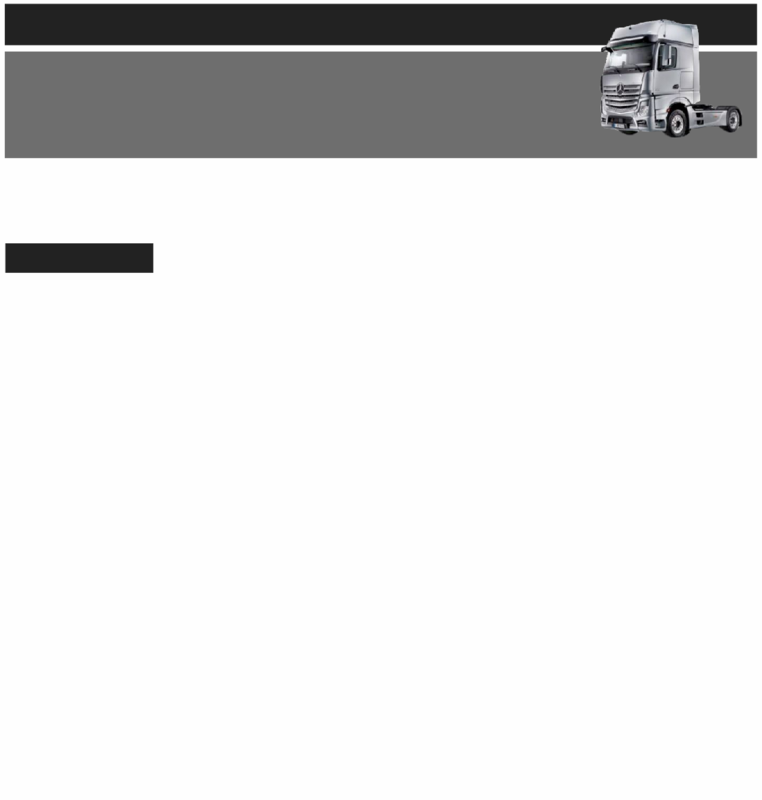 We are professional and experienced in all Tachographs, offering high quality fitting and support services. We are open from Monday to Friday, 8.30am - 5pm and pride ourselves on our excellent standards of customer service. We can supply Digital download equipment with back up and training to meet the standards now expected.